Considering the size of Bulgaria, it's quiet remarkable how much the country has actually given the world. In this article we share with you 5 Bulgarian achievements and records in sports, science, culture and industry that you most likely didn’t know about and are sure to surprise you! 1. The woman with the highest jump in the world is a Bulgarian. Olympic and world champion Stefka Kostadinova still holds the world record in the high jump athletic discipline which she set way back in 1987. 2. 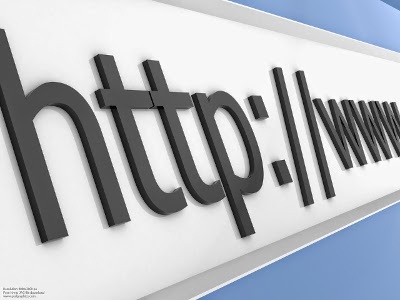 Bulgaria has the best-quality Internet connection in the world according to a combination of factors including speed, stability and customer satisfaction. And to top it all off, it's also the cheapest per megabit! 3. In 1979, Bulgaria became the sixth country in the world to send an astronaut in space. 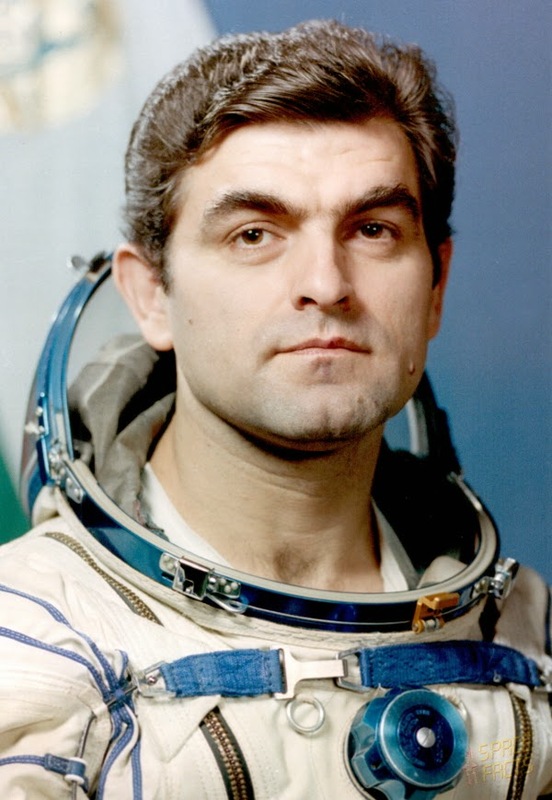 Two Bulgarians, Georgi Ivanov and Aleksandar Aleksandrov, were part of the Soviet Union’s Intercosmos space program of manned orbital missions. 4. A recording of a Bulgarian song has travelled in interstellar space “further than anyone, or anything, in history”. 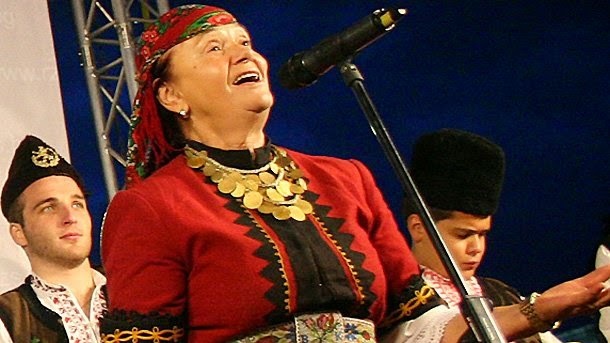 The captivating folk song Izlel e Delyu haydutin, performed by singer Valya Balkanska, is part of the Voyager Golden Record, carried by the Voyager 1 and 2 space probes into the Universe since 1977. 5. 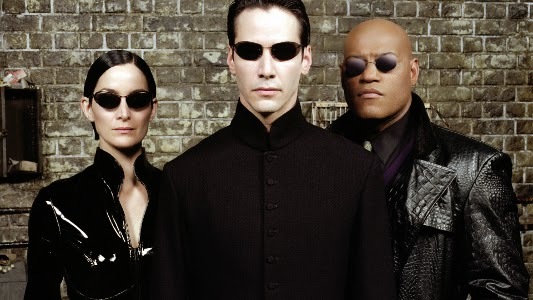 Bulgarian visual effects designer George Borshukov was a major contributor to the ground breaking bullet time effect in The Matrix trilogy which has set the standard for film effects ever since its appearance in 1999. Discover so much more about this fascinating destination on your next summer holiday to Bulgaria with Balkan Holidays.